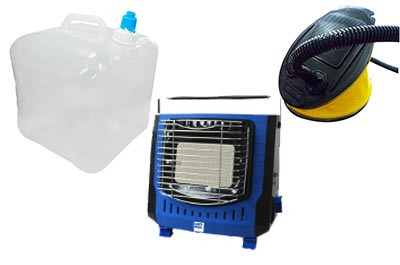 Outdoor essentials including tent ground pegs, air bed pumps and camping chairs. 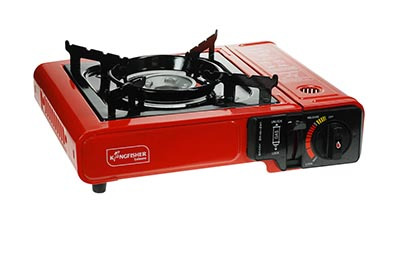 Camping stoves, camping gas and outdoor cooking utensils. 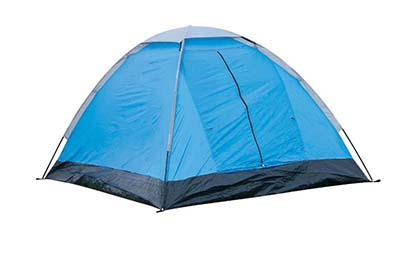 Festival tents, sleeping bags and air beds. 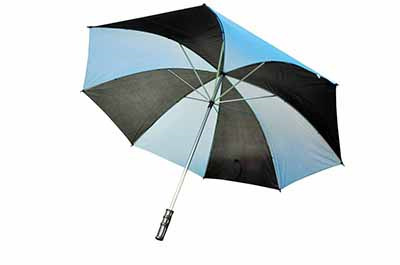 Compact brollies and golfing umbrellas.